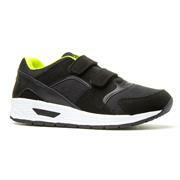 Need a sturdy pair of trainers for your little princess? 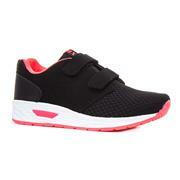 Our range of Mercury girls’ trainers is below, and you’ll be able to find a pair that your daughter will love. We’ve noticed that the price of trainers has gone through the roof, where people are paying three times the amount for a brand name. We tasked our team of in-house buyers to find trainers that are the same quality, but a fraction of the price. We couldn’t be happier with what they found. 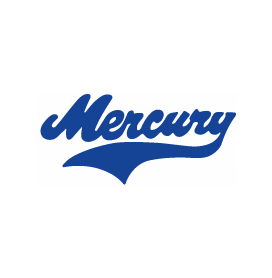 Our Mercury girls’ shoes come in a variety of designs. If she wants to look pretty in pink, there are trainers below adorned in butterfly and floral patterns. If her style is more understated, we’ve got you covered as well. Our customers have been giving us great feedback on these shoes and they’ve gone down a storm. Don’t pay over the odds for a good pair of trainers. We’re committed to providing great shoes for great prices and our range of Mercury girl’s trainers fits the bill perfectly. As ever, we’ve got free & fast delivery on all the shoes below. Be sure to keep an eye out for any price cuts and special discounts for extra savings. 8 products from £9.99 to £12.99.